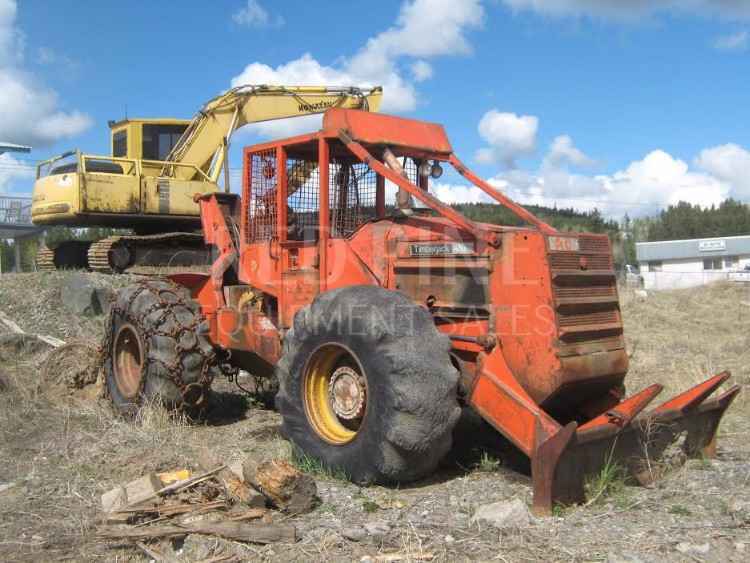 1987 Hood 24000 Self Propelled Loader and Slasher with parts Machine. 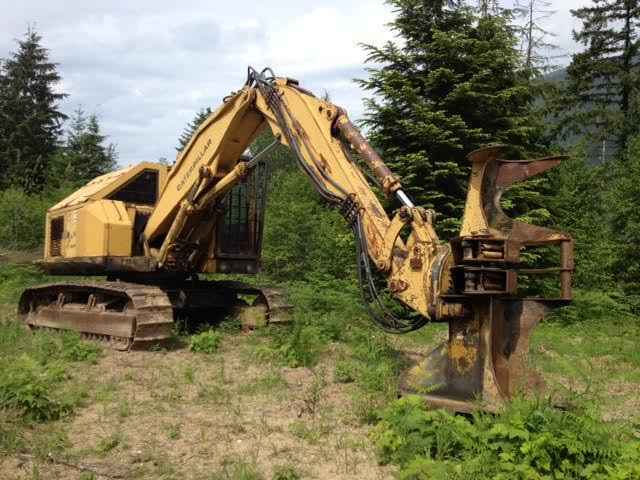 This equipment has a newer John Deere engine, runs and starts good, Espar heater, new saw motor, newer swing motor, blade is in good working condition, strong hydraulics, pumps were rebuilt, 3 speed gear box drive system, solid boom, cylinders are in good order, new hoses, newer Rotobec full rotation 1/3 cord grapple, solid carrier, 28L tires with chains. Also comes with a 1989 Parts Loader. Contact Erik @ Red Pine Equipment 218-720-0933. Machine is located in Canada.